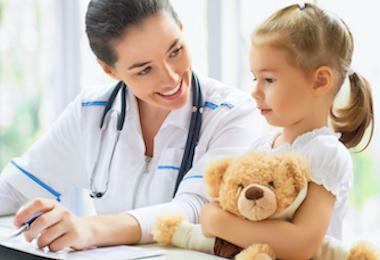 Valencia Pediatrics truly believes that providing medical care to patients based on the type of insurance you have is contrary to our standards and expectations. To provide the best pediatric care available to you consistently, we follow the American Academy of Pediatrics recommended quality-of-care guidelines. We don't treat patients based on their insurance coverage, but rather treat patients based on our clinical judgment, expertise, along with the American Academy of Pediatrics’ unbiased, quality-clinical standards.